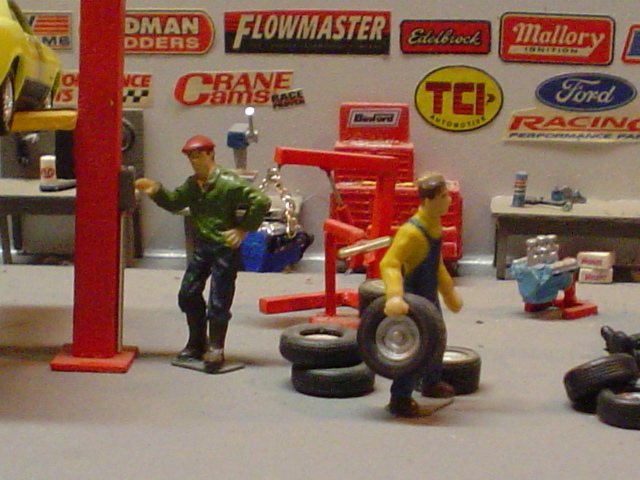 The largest selection of scale model car tires on the internet! 20. Johnson; NM, $30; EX, $15. 24. Lewis, J.; GD-VG, $2. 25. Lewis, T.; EX-NM, $4. I need #3, #8, #12 in NM-MT to complete a set. Will trade.